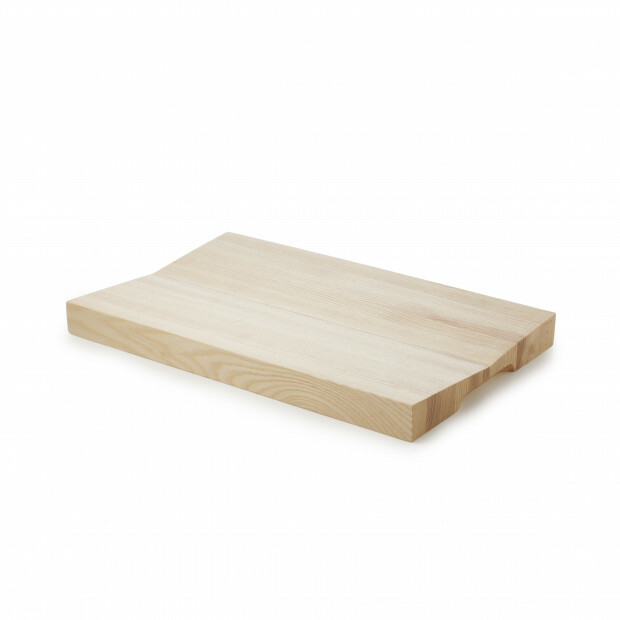 If you're looking for something to present your appetizers on or to show off your aperitifs, look no further than this ash tasting board from Revol. 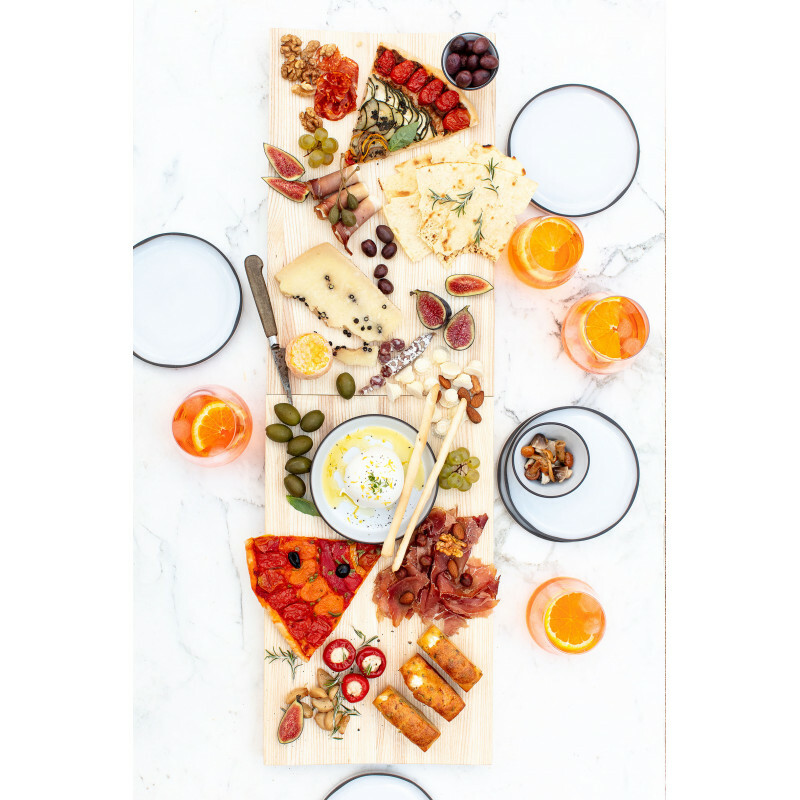 To showcase your buffets or decorate your table while not forgetting about the comfort and convenience of your guests, this tasting board made of ash wood is what’s needed. 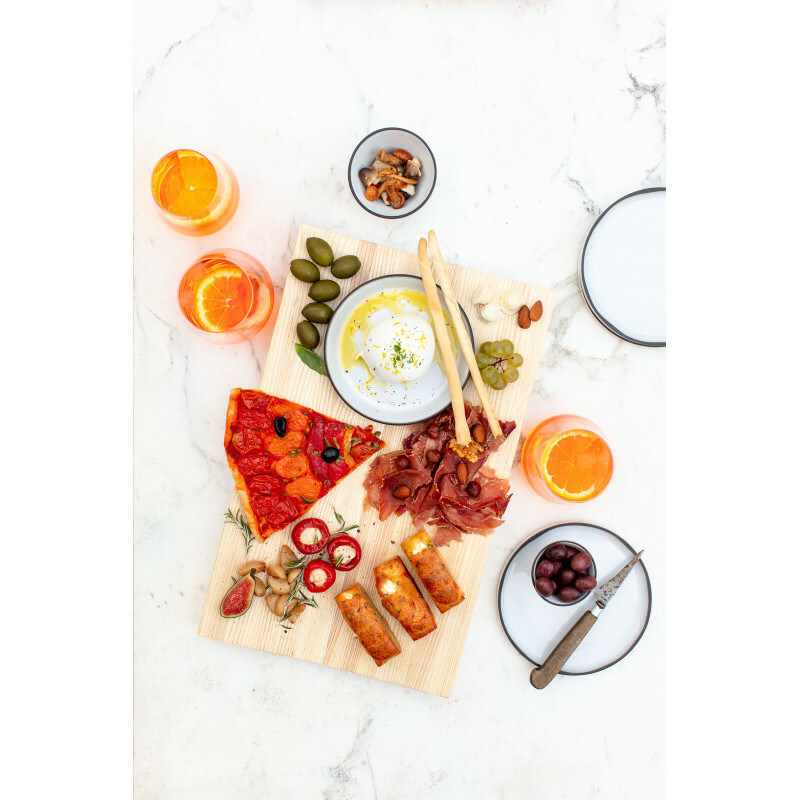 Its simple design allows you to be bold, and, with its curved shape ensuring total stability, this tasting board is an elegant choice with dimensions perfectly adapted to all of your needs (40x25x3.5 cm). 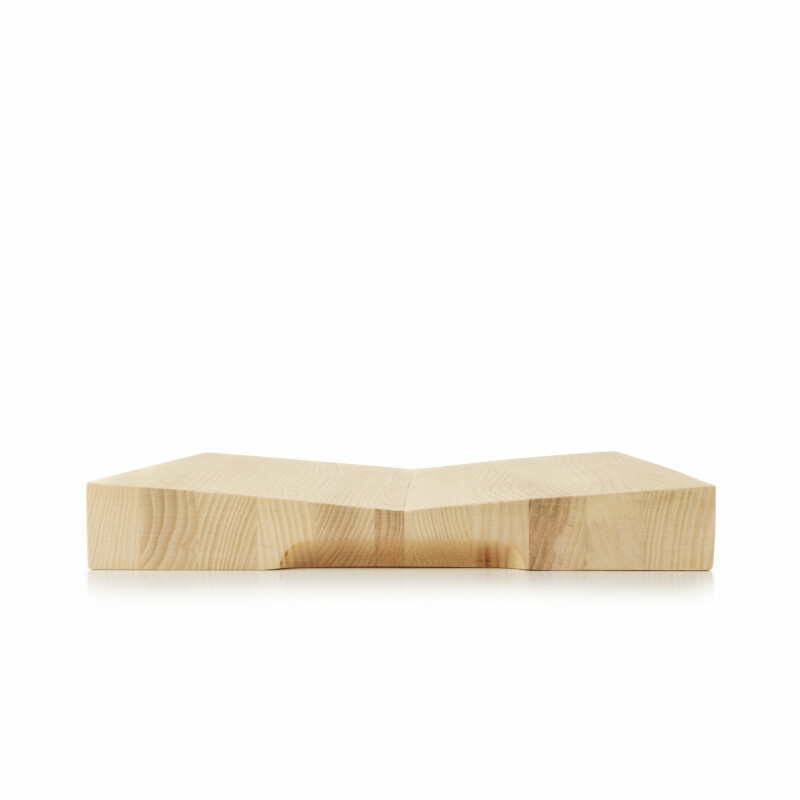 DESIGNED BY REVOL Most of these materials are developed by our designer in the workshop. They are unique shapes, crafted and adapted in detail. Each year, the range is expanded in line with your needs. We always work with reliable partner manufacturers and continually strive for excellence. 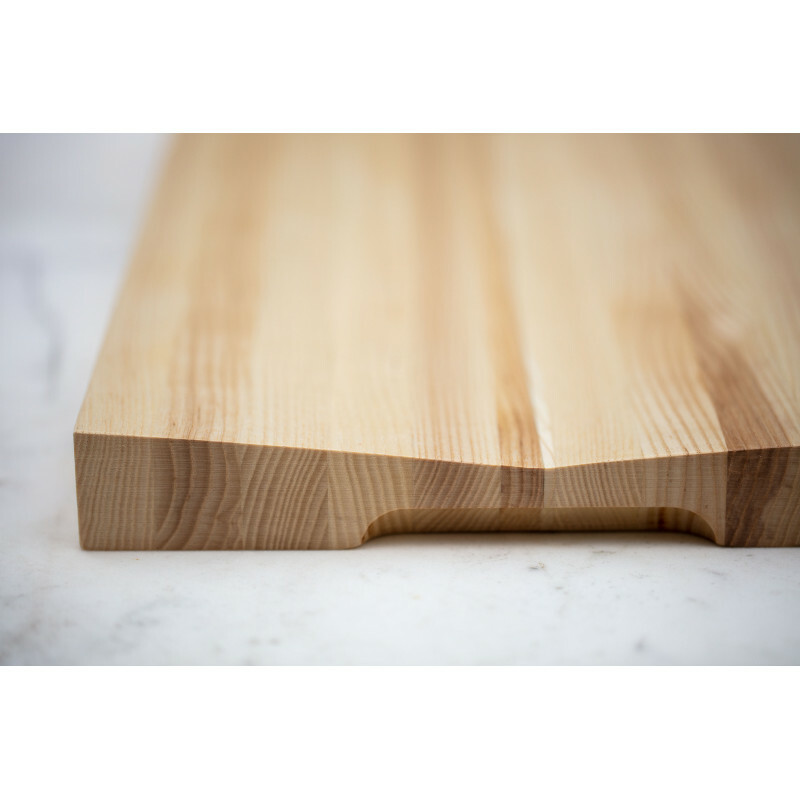 The materials have been very carefully selected for the quality and durability required for daily use in hotels and restaurants. 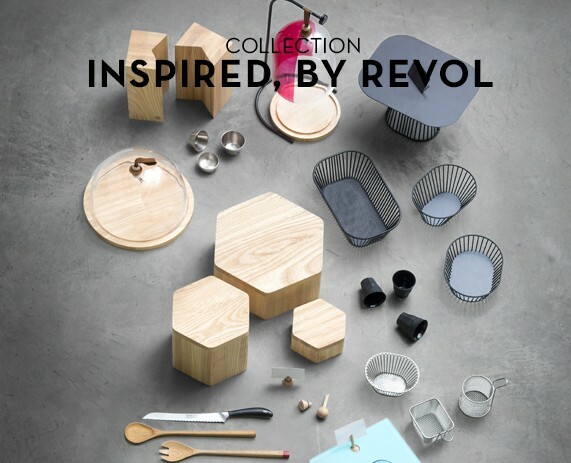 Revol strives to create a skilfully crafted range with shapes and materials opening up unlimited creative possibilities to beautifully round off our porcelain selection.